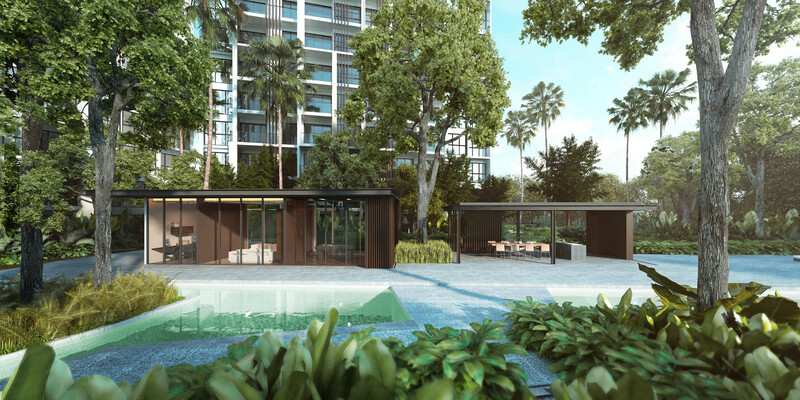 Botanique at Bartley is a 797-unit development located within an exclusive private residential enclave, beckoning to home buyers and investors with its abundance of amenities and growth potential. 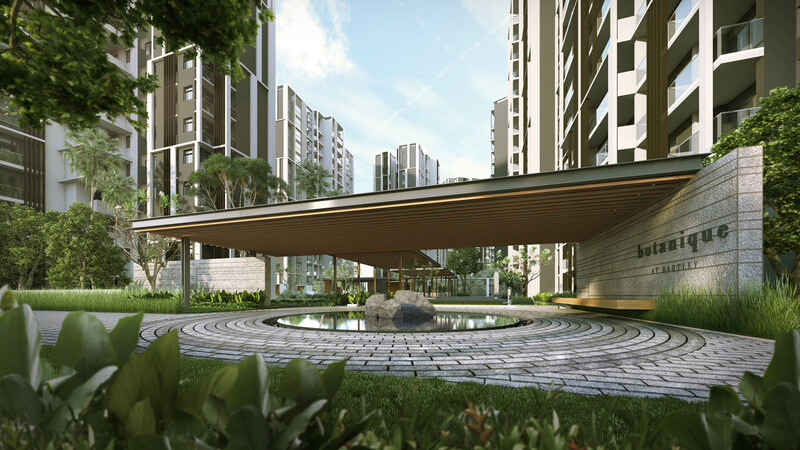 The development is located close to the Paya Lebar growth centre and the future Bidadari Estate which is envisioned as a “tranquil urban oasis” with a “garden living environment”. 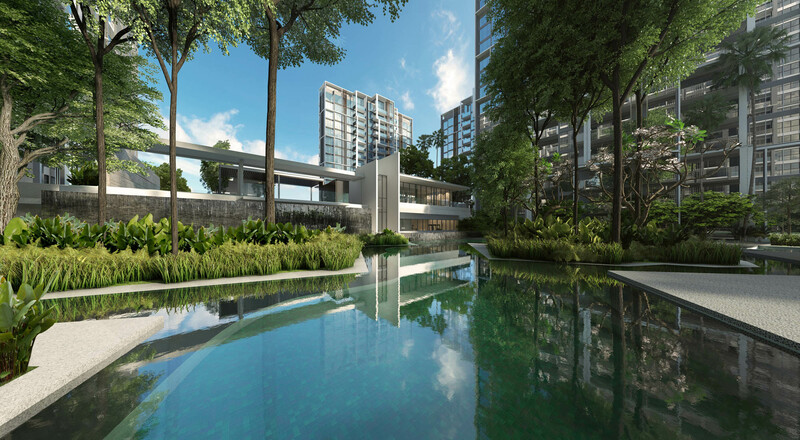 The estate will also feature the 10ha Bidadari Park. 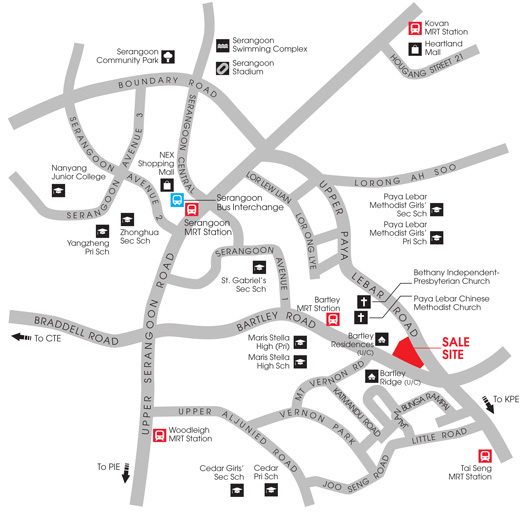 Bartley MRT station is just a short 3-minute walk away, providing convenient access to major transport hubs in Serangoon and Bishan. The Central Expressway (CTE), Pan Island Expressway (PIE) and Upper Paya Lebar Road also allows easy access to the City and the Central Business District. Bespoke interiors will appeal to sophisticated buyers who wish to reflect their own personalities and preferences in the selection of the finishes and colour palette, uncompromising in the quality of specifications. The layouts have the added element of flexibility and versatility, enabling diversity in function and can be customized to suit the needs of buyers. 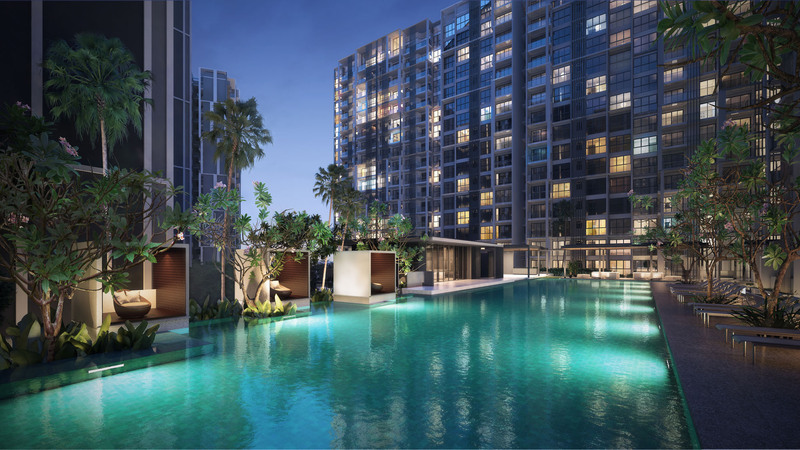 This future development is also ideal for families with school-going children, with Maris Stella High School, Paya Lebar Methodist Girls, Cedar Girls and Nanyang Junior college located nearby. Revitalize your style of living at your dream home Botanique @ Bartley. Superb Location – 300 plus metres from Bartley MRT Station. Nearby major retail malls such as Kensington Square, NEX and Heartland Mall. Reputable Schools – Many good schools such as Maris Stella High School, Paya Lebar Methodist Girls, Cedar Girls and Nanyang Junior college are located nearby. 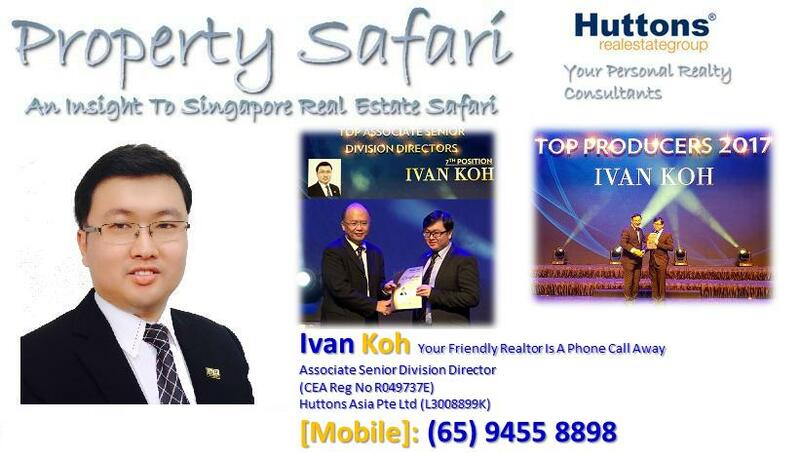 Potential Gain – Potential capital gains to the future with the revamp of the future Bidadari Residential Estate and relocation of Paya Lebar Airbase leading to potential increase of land plot ratio around the vicinity.